Whether it’s your first or 50th race, it’s a great opportunity to raise some money for a worthy cause. We are delighted to announce that the Osterley Park 10k has been chosen to be the recommended race for Alice’s Youth Music Memorial Fund. Alice Gross was born in London on February 14, 2000, a Valentine’s baby, and her life was cruelly taken from her. She went missing on 28th August 2014 and was found on 30th September. She was a keen musician, who wrote and sang her own songs. She played the violin and piano and could turn her hand to any instrument – she was learning the guitar and hoped, eventually, to have a career in music. 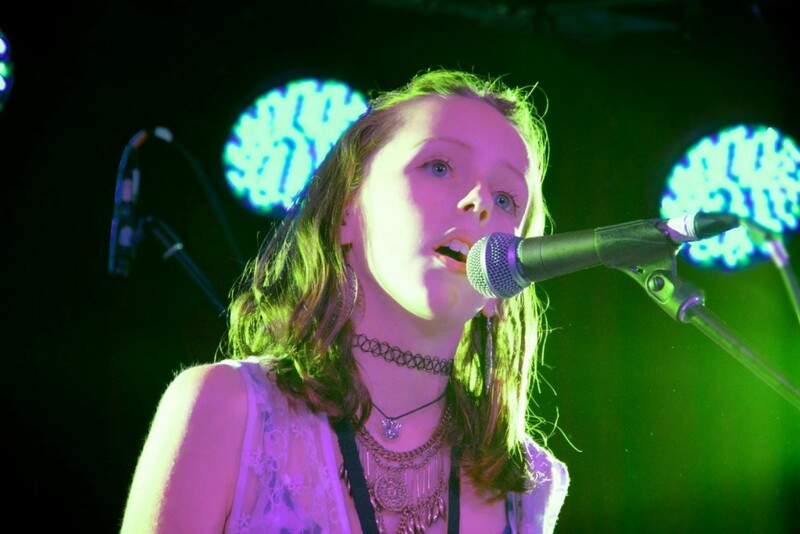 Alice’s mother Ros Hodgkiss said ‘I am delighted that the Osterley 10K has linked up with Alice’s Youth Music Memorial Fund as one of their nominated charities. I am extremely grateful to all those who decide to run on behalf of Alice’s fund. Run and raise funds for Alice’s Youth Music Memorial Fund by signing up for the race now. You can get family and friends to sponsor you by downloading a sponsorship form or setting up a JustGiving page.